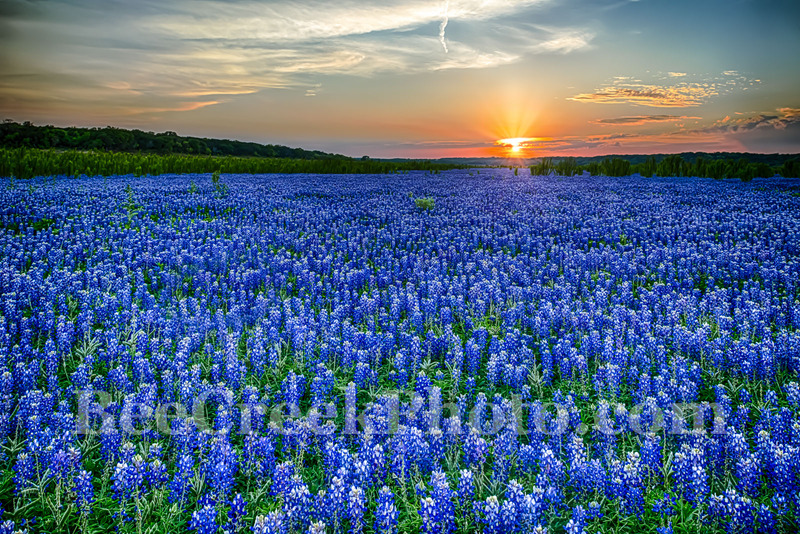 We captured this field of Texas bluebonnets at sunrise with these wonderful colors in the sky over this large crop of flower along the Colorado river. 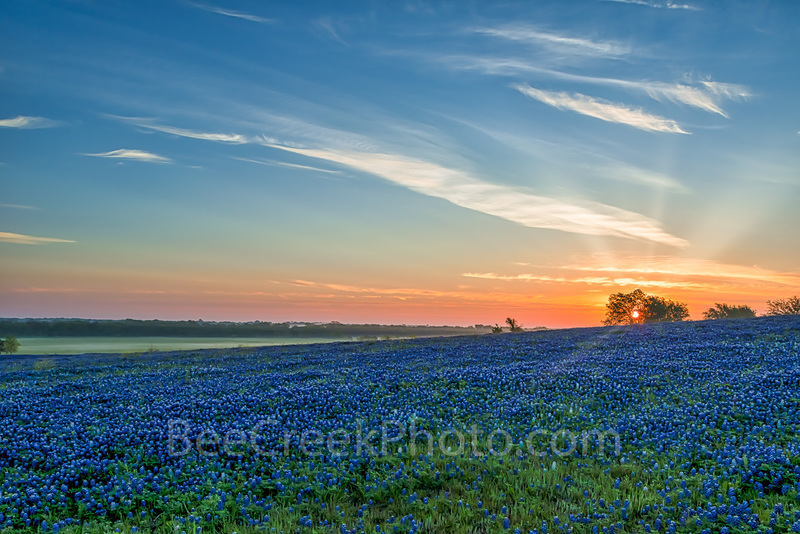 One of the better sites for bluebonnet fields this past spring that we captured right at sunrise. Not every year is bumper crop for bluebonnets and other wildflowers and this crop in the Texas Hill Country was not as good as years past but every years spring flowers are different. 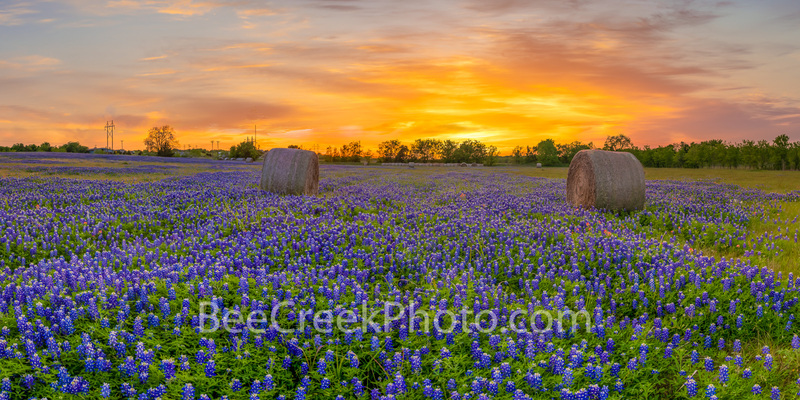 I like this one best for this past years bluebonnets because we had nice clouds that were back lit as the sunrise came over the hills and briefly had this nice golden glow in the clouds in the sky and warmed up this wonderful field of spring bluebonnets. Thanks for looking, enjoy! Captured this at sunrise as the sun came up it cast this golden glow over the clouds and lake with a little light on the bluebonnets. We thought it made a nice texas landscape image of this great field of blueblonnet at the lake in the texas hill country. Springtime in Texas is my favorite time because of the wildflowers we can all thank Lady Bird for help in making spring special every year. Posted in Photo of the Day and tagged bluebonnets, Colorado River, fields, flowers, golden, river, spring, sunrise, texas, Texas Hill Country, wildflowers on July 13, 2017 August 23, 2017 by Bee Creek Photo.